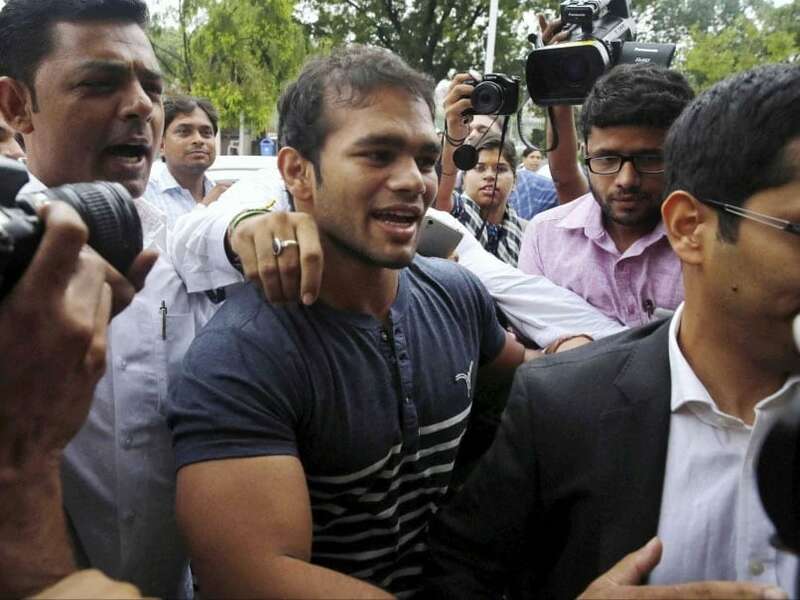 The Delhi High Court on Monday pulled up the CBI and asked the probe agency to file a response to wrestler Narsingh Yadav's plea seeking to expedite investigation into his complaint related to doping filed ahead of 2016 Rio Olympics. Narsingh Yadav had tested positive for a banned substance ahead of the Rio Olympics and was debarred from representing India at the Rio Games. 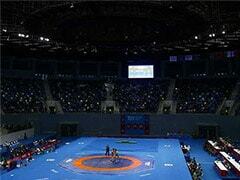 Thereafter, Narsingh Yadav filed a complaint alleging that his food had been spiked. Claiming that after his several representations to the Central Bureau of Investigation (CBI) to complete the probe went unheeded, he moved the high court seeking speedy disposal of his complaint. 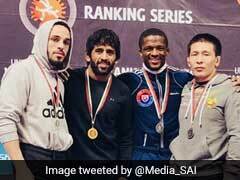 Justice Najmi Waziri observed that Narsingh Yadav had lodged the complaint after the Court of Arbitration for Sport (CAS) upheld the World Anti-Doping Agency (WADA)'s decision not to give a clean chit to the wrestler in the doping matter. The court pulled up the CBI for not completing its probe into the matter and asked what the probe agency was doing for the past two-and-a-half years. 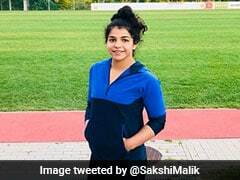 The court directed the CBI to look into the matter keeping in mind that sportspersons have a "short career", especially in sports like wrestling and boxing. CBI counsel Ripudaman Singh Bhardwaj told the court that the probe agency has to question members of the CAS panel and the scientists involved in the decision-making process who are foreign nationals. The investigation agency is sending requests to question them through diplomatic channels, he told the court.